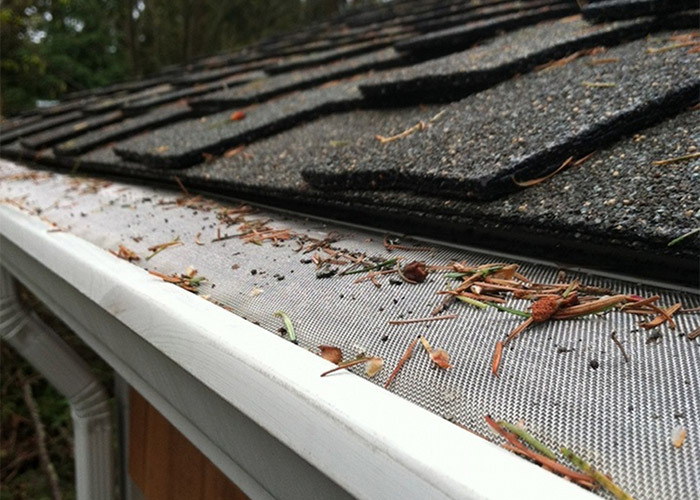 We have a wide range of gutter colors available! 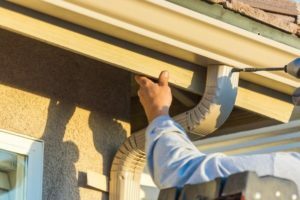 Talk with your estimator about all of the available gutter colors. We keep samples on hand to view in person with you during our free estimate. Some colors may be special order or special pricing so please speak with us in advance about color options. 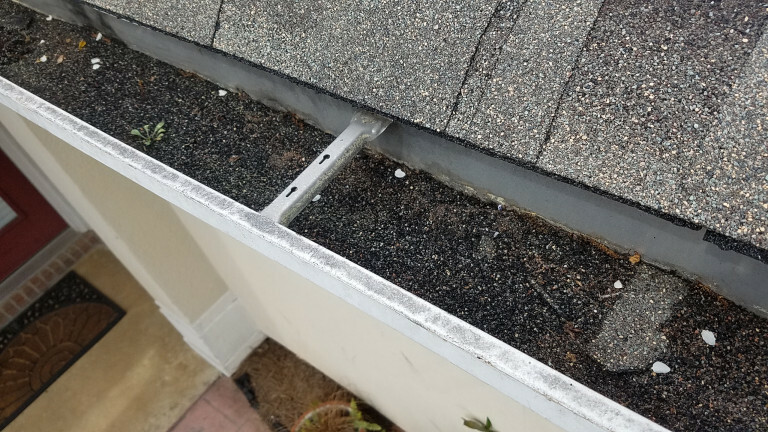 Schedule your free gutter estimate now by filling out our short form!